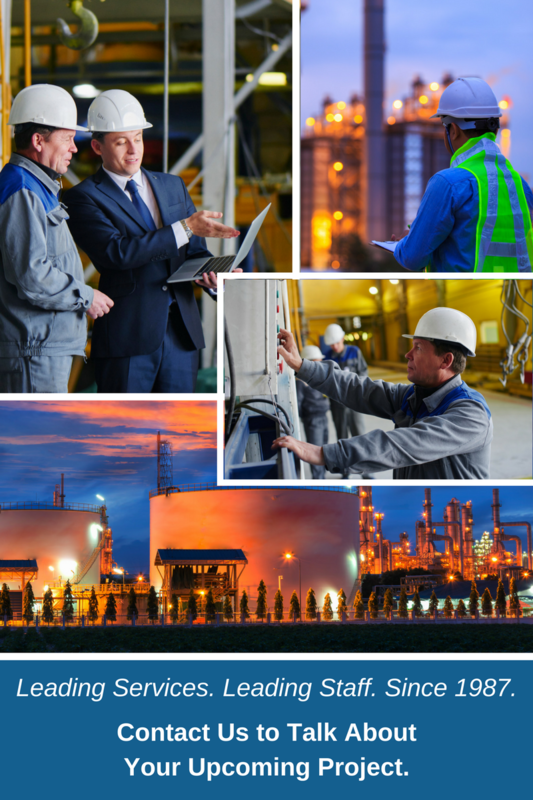 Process Technical Services knows how important your procedures are, and the impact that your procedures have on your company’s overall goals and objectives. Our team has extensive experience in the development of detail-oriented procedures which are structured with a focus towards compliance and accuracy, are user-friendly for staff, contractors, trainers, and trainees. Our specialists are not technical writers, as such, but instead are experienced operating technicians, most having over 35 years experience, who have been trained in the art of technical writing and procedure development. PTS can provide specialists who are not only familiar with the current procedure regulations and requirements, but who are also up to date with the latest procedure development methodologies. Our procedure writing specialists, because they have stood where your technicians are currently standing, can develop procedures which are fit for purpose, easy to understand and use and meet all of your policies and requirements. The documents will also comply with all current Process Safety Management (PSM) requirements, and contain all necessary sections, such as troubleshooting guides, consequence of deviation, special or unique hazards, hazard identification and remediation, safety systems, etc. We can work within your company template, or we can design a template best fit for our purposes. If you have existing procedures that you need revised our updated, we can help with this as well.